While you’re so busy with your tight schedule of blogging, how do you manage an immediate blog post in time? How to write a quick blog post that meets your target? If you’re familiar with the time management circumstances, obviously you’ll look for a concrete way how to generate a quick blog post. You might feel your path is challenging enough while your materials are maybe not quite ready. And, guess a time-being to get the quick-finish in the write-up. But, all is possible taking leverage of SCOPE formula. You did never use this sort of methods earlier to quickly accumulate the materials in a place. It is an epic way to remind you to stay on the path for how to write a quick blog post which can meet your critical time and quality. Why a quick blog post essential? How much worth a quick blog post in the competitive arena? 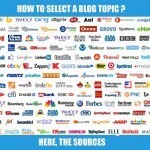 How to formulate a quick blog post you offer? A quick blog post is essential, while you fall into a narrow slot of your busy time to meet the scheduled target of your blog posting. A quality blog post depends on your ability how much of useful info you can tailor in the content organically. In regard to worthiness, formulating a quick blog post is a factor you could enable to make sure of your post in time as quick as possible. Here I’ll show you the way how SCOPE method can help you to assemble the blog post quickly and make the most worthy. E – Elevate the content. In the writing expedition, you might target approx time, S for 30 min, C for 60 min, O for 20 min, P for 10 min, and E for nothing, but optional for you. Then, let’s take time on the way how to write a quick blog post that works for quality traffic. Here the SCOPE will go with 11 steps of content directions. Each of the steps is the checkpoint of your quick content accumulation. You’re on the challenge to fight against light quality and narrow time. To write a comprehensive blog post in a limited time, you’ll sure need to keep up a pre-plan in mind at a glance. Get target that your post will be at least 1000 words, and you’re quite aware of where the materials are available you’ll have to pick out promptly. (f) Quora, and so on. Previously, you can syndicate the role-model company blogs, competitor blogs in the syndicating sites above. Or, you might play a quick search using an appropriate suggested keyword during your Google custom search. From the syndicated topic stream or custom search in the Google or Buzzsumo, you could find a keyword-rich quick topic. All your success in the attempt of topic selection depends on your own experience and ability as well. While your topic is roughly ready, search your competitor’s content using the topic as your search term in the Google or Buzzsumo. Check out the best blog posts of competitors; steal their style, structure, keywords and phrases, information, other rich contents, and so on. Competitor’s content is the best resource to conceive your outstanding content. 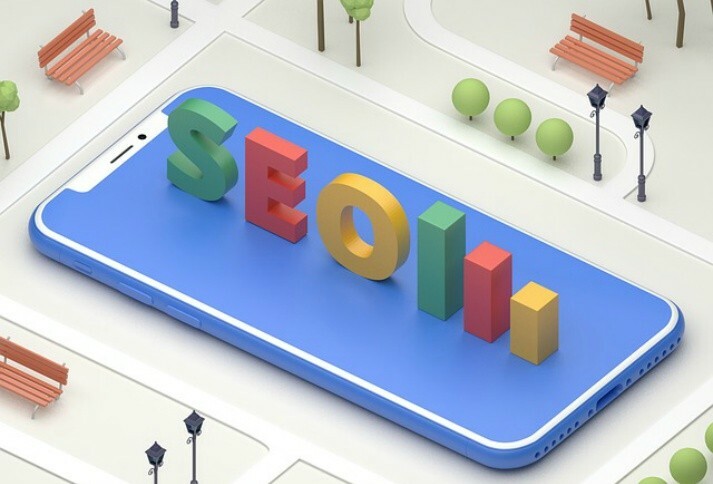 There are some helpful SEO tools can get help to achieve better competitor analysis data quickly. If you’re habituated on this practice, it needs a little time to make up your own content idea. You can pick out the best keywords from a list of Google suggested key terms. It will appear at the bottom of the SERP while you input your topic-title or seed keywords in the Google. Then, use the acquired set of keywords in the Google Keyword Planner for quick measuring the search volume of each keyword. Then, let your best keywords as a focus keyword for your quick blog post. If you’d like to reach out your content to an advance volume of each-audience, you’ll sure select a short list of synonymous keywords. This sort of keywords is called LSI keywords that you can gather using LSI Keyword research tool. Finally, determine the best ones as your focus keywords must be included begging of your topic title. But never forget to get ready the latest data by open-sourcing from the web. Before you start solving the puzzle of how to write a quick blog post, you need to systemize your content layout. In the layout, determine appropriate topic-title, heading, subheadings, keywords, LSI keywords, content type, and latest data. Decide your topic title length within 71 characters, as the length of a content title tag should not cross 600 pixels. As a quick blog post, “how to” type of topic-title is the best one than any other dozens of types to finish the content as soon as possible. Uncover a set of steps or reasons to resolve the “how” in replies. Branching out the points and keep them up in a mind map for final bullet points. Just as like as this topic you read now. Try your best to divide the topic into some core sections as optimal as possible in numbers. You might use the points in number such as step#1, step#2 and so on, or #1, #2, #3 and so on. These numbers can be gone under a topic like Top5, Top 7, Top 10, or Top 20 Steps to pack the total sense of the content within the preplanned system. But, all are subject to your time adjustment. You might take a “Top 5″ write-up instead of ‘Top 10” while you’re seriously seeking a quick-post for fulfilling the scheduled posting. Creating an engaging content quickly is not a difficult move now. You’ll just follow the systemized layout. Then, put the caloric flesh in the system that grows an outstanding blog post for your small business growth. 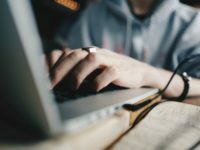 I wrote a synonymous affiliate post like this write-up entitling “The Key Techniques How to Write the Best Affiliate Article”. In this post, you might think about the same for a worthy post writing. Create your introduction messaging to the audience that you’re going to great solve of “how to” problem through an epic way. Make the readers crazier to dig out their final interest through your content up to the last word. You make sure that you know and understand the pain point of your readers regarding the topic. Then, focus a clear thought following the emotional intelligence of the audience that they must find a clear benefit from your solution. Take your focus keywords in the beginning, middle and last sentences including LSI keywords. Keep the introduction in the average size of content within 5 to 15 sentences. Let your body of this content fulfill with a complete sense of elaboration around some concrete bullet points as you planned previously. Get the help of your own knowledge base, experience, accumulated data, and above all of your ability to make the content body epic. (a) Create the paragraph under each of your sub-headings are as short as possible with better transparent. (b) Use the authentic, practical, and useful information in support of your every reply. (c) Make the content actionable (on CTA or any form) and product or service-worthy. (e) Generate content that includes minimum 2 focus keywords and more than 6 LSI keywords. The appropriate keyword will work on the content for better traffic if everything goes on SEO order. Emphasis on long tail keywords including LSI key terms on overall content in terms of better rank on SERP. But never push any keywords into content that hit the natural value of content quality. In this quick read summary part, just put the magnetic conclusion on the topic. In terms of your beneficial write-up, make a sincere and transparent recommendation with your resourceful CTA. Let them get a clear message that you put the summary here that all are for your audience benefits. Feed your audience mind with a comprehensive size of your content in the summary part. In terms of how to write a quick blog post issue, keep your concise conclusion within 5 sentences is the best. Make sure that your final word is actionable to your offer and increase readership. Your contextual part of the quick blog post is not enough to draw your better audience. Both, social media and search engine love the images, infographics and video clips. It increases On-page SEO worth, SERP rank, readability, social signals and much more. That is why in your quick blog post uses at least one image as a feature part. But better to insert more images, infographics or video clips as per relevance of any bullet point or subheading. You have a quick chance to generate infographics using canvas within 10 minutes just pasting your bullet points including single more word. Then, make sure that the image size is optimized for pixel, such as not more than 100 pixels are appropriate. During your non-stop writing section, you just added content-flesh to the skeletal bullet points as quick as possible. Perhaps could able to finish this writing within one hour or slightly more. In this space take a look at adding content strength by using grammar, SEO, and reliability. A simple wrong can make the content less worthy to the human readers as well as Google spider as well. To finish this job promptly just get the help of a tool like Grammarly, a reliable partner to make your content fresh and focus worthy. All of this will take 5 minutes max while you paste the whole content on Grammarly. Now you’re on challenge how to write an effective SEO friendly content that sells. You’ll sure have to optimize your content Search Engines friendly in terms of better Search traffic achievement. Let your content embraced with pre-planned keywords in the right places naturally. You might follow your best practice SEO check-list so that you do not miss any point of SEO direction. (i) Put the focus keywords in URL, starting of the topic-title, starting and ending paragraph including the whole body in a natural order, image file name, image alternative attribute, – while you’re going to publish. (ii) Arrange to put a significant number of synonymous or LSI keywords in the content. Keep the keyword density within 1-2% as a strong set of strings to the Google Hummingbird algorithm for better SEO benefits. (iii) Keep the outbound links normal with no-follow. (iv) Generate anchor text for internal links, but excluding keywords on the anchor text. (v) Keep the length of the meta description within 160 – 200 characters that cover all devices. Never forget to keep up the focus keywords in the meta description. (vi) Write the content at least 1000 words, with a nice length of the page title within 78 characters. Never forget that SEO is for readers, not for search engines. Fix the things according to a quick SEO checklist could help you to save the time for next move. (i) Keep up the transition words more than 30 percent of the content. (ii) Raise the copy score of more than 70 percent to make the content fairly easy to read. (iii) Arrange each of the subheadings focuses bullet points not more than 300 words. (iv) Keep that paragraphs as short as possible. (v) The sentence that includes more than 20 words never arranges more than 25 percent of the total content. (vi) Never cross the limit of 10 percent for the sentences that form passive voice in the content. If you just keep these things in mind during your writing, you will be able to generate readable content for better audience engagement. While you’ve created your systemized content optimizing with search engines, great! You almost were done. 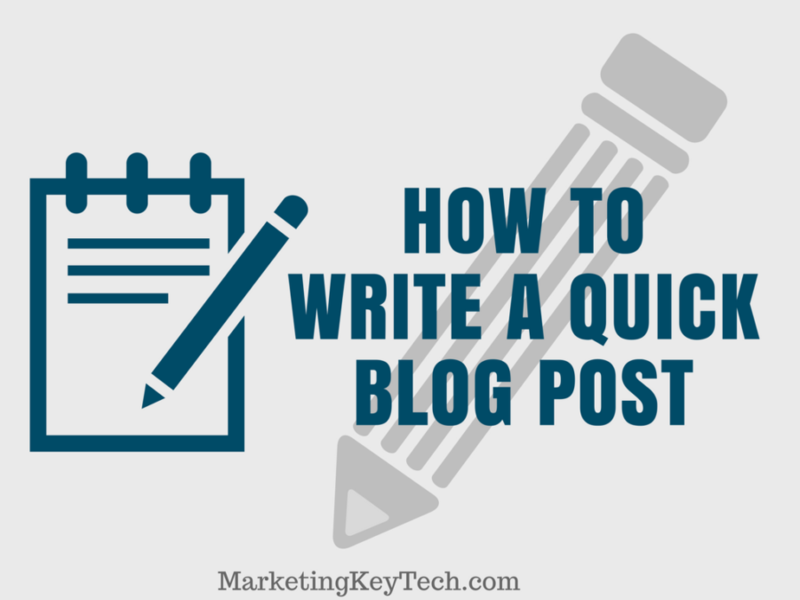 You’ve reached more than 90 percent of your target that how to write a quick blog post. Before pushing your publish button, just select your right category and appropriate tags for better content optimization. Never duplicate a category name in the tag name. And, you shouldn’t insert more than 2 tags for a post. Also, make sure that your feature image is at the place already. Then, let it go published. 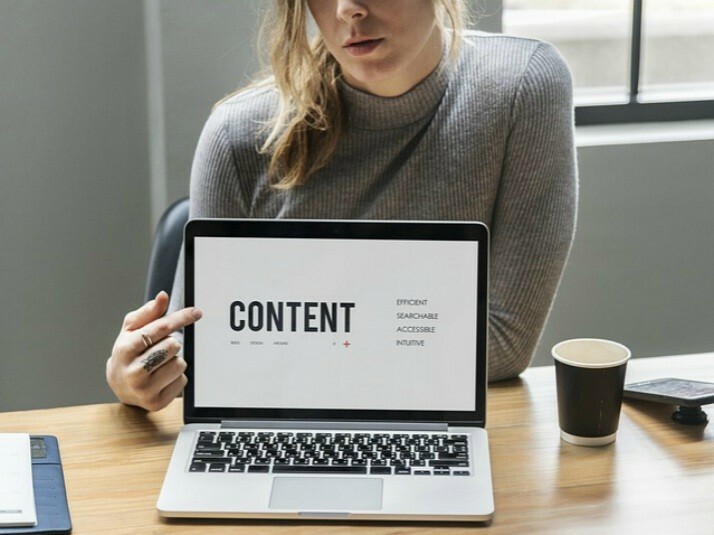 Last but not least, make a quick move to elevate the content to another horizon that enriches more search traffic as well as referral traffic to your post. Although this is a bonus part of the challenge how to write a quick blog post for better traffic. But the secret of getting the best benefit is located in the first 24 hours of published post. In that sense, you might get ready to promote your quick post handy for 24 hours. 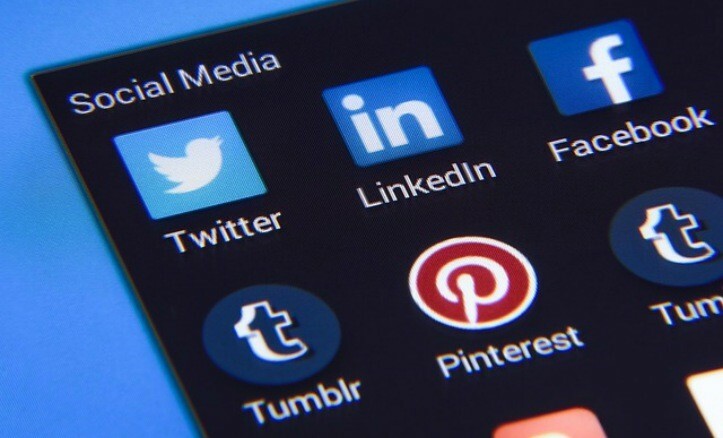 Never forget that SEO and Social media benefits go hand to hand while you conduct an elevating campaign. (i) Generate informative elevating image using Canva for effective promotion. (iv) Share in the top forums. The SCOPE helps you to show the ways how to write a quick blog post maintaining quality challenge. You can finish the writing within 2 hrs even. All you can do relies on your knowledge base, experience and ability as well. This ability comes from your practice while you follow your own intuitive passion for everyday writing. While this sort of practice goes through quality and time management, once soon you’ll discover you on another horizon of creativity. Better creativity means a better product that generates revenue. If you’re new and intending to start a blogging profession, you can read an innovative book “Blogger’s Quick Guide to Blog Post Ideas” written by Rebecca Livermore. For your quick move-in blogging, it can help you to systemize, create and nurture your quick blog post with an endless idea. What is your method you write a quick blog post? If you find this method little bit useful, please share.